Don't you worry, "It's Always Sunny in Philadelphia" hasn't had its last dance, says series creator Rob McElhenney. The lengthy hiatus between seasons 12 and 13 of the long-running FXX show left many fans wondering how much steam the Gang had left. With questions hovering around Glenn Howerton's involvement in the series, there didn't seem to be the same level of urgency — sad, but understandable after all these years. Not to mention, the extra time helped them conceive one of the best episodes to date, a crossover hit that will breathe new life into the show's future direction. McElhenney and co-creator Charlie Day are preparing to start filming for their upcoming Apple series "Hero Quest," which will take place in a video game development studio. It's their first new collaborative series since they linked up for "Sunny." The pair are also working on "Cool Kids," a Fox-ordered pilot that will center on life at a retirement community. As part of his role in "Hero Quest," McElhenney had to grow a long beard. The first picture he shared of it angered fans who didn't like the angle, so he posted a second picture. That's where he confirmed the future of "It's Always Sunny in Philadelphia." 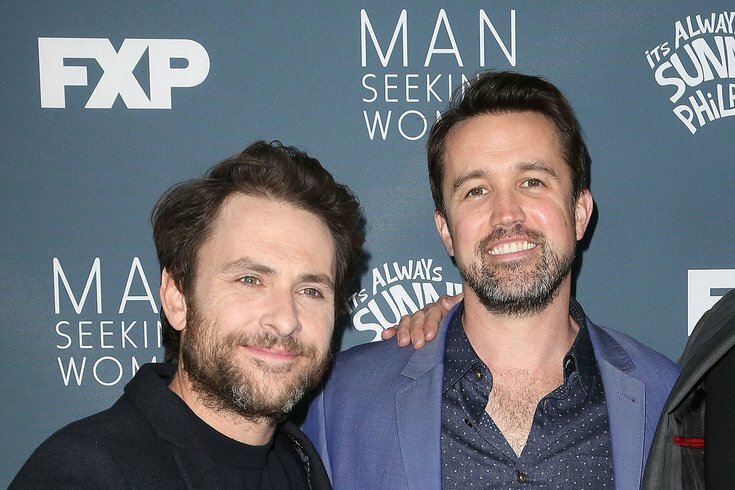 Day and McElhenney have spoken openly about their wishes to enter the comedy record books with the longest-running live-action sitcom in American television history. They need to complete 15 seasons for that distinction — and it now sounds like a certainty that they'll get there.